If you were worrying there , even for just a bit, please don’t ;) We are working on organizing the 2018 Edition of the MySQL Community dinner! 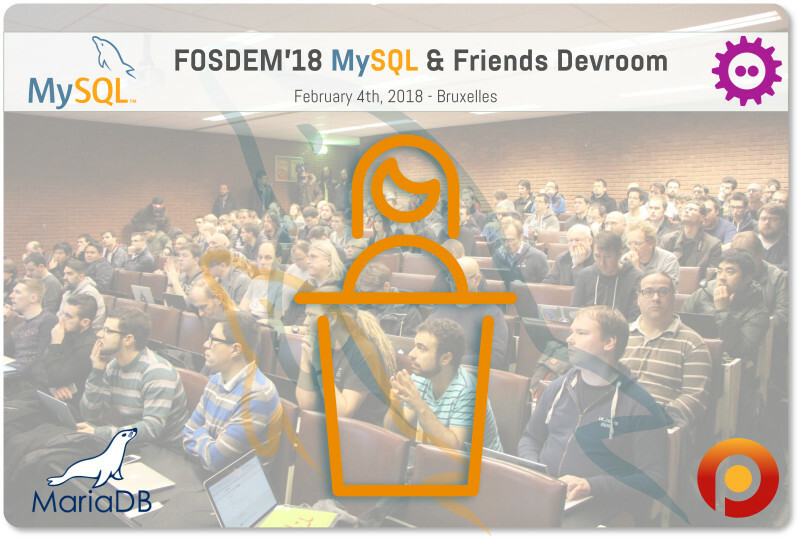 We can already disclose that it will be held at ICAB again, the same location that was used previously and are targeting Friday February 2, following the Oracle Pre-Fosdem MySQL Day, so come one, come all… but most of all, come hungry!! Stay tuned, more updates will follow soon!